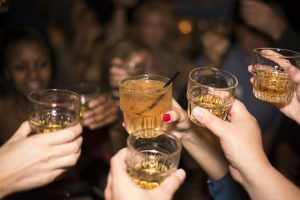 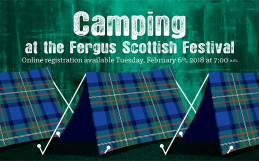 Home / Blog / Whisky Tasting at the 2018 Fergus Scottish Festival! 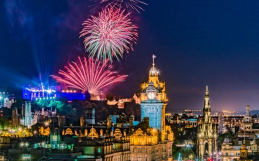 Yes there’s the bagpipes, the kilts, the titans tossing cabres like they’re toothpicks… but is there anything more Scottish than whisky? 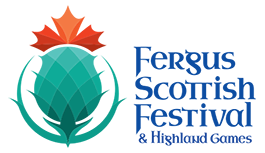 We are super excited to announce that Whisky Tastings have returned to the Fergus Scottish Festival this year! In partnership with The Angels Must Be Drunk, we are hosting 7 Whisky Tastings over the Festival weekend (4 on Saturday and 3 on Sunday) with a minimum of 4 different whiskies at each.